NEW PHASE II LOTS AVAILABLE . Photo's are of a different model. 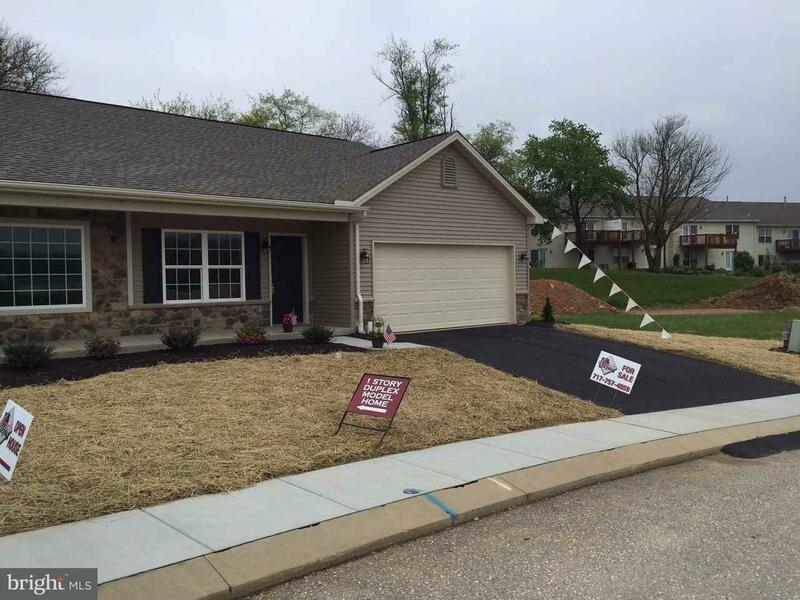 EXMORE Full Daylight Basement Exterior Model with Sunroom and excavated Sunroom in , Gourmet Kit with Granite, Cathedral Ceiling, Wood floors and 5' Bumpout (extending baths) - Garage Door Window Panel - 55+ Community No Grass/Snow upkeep! 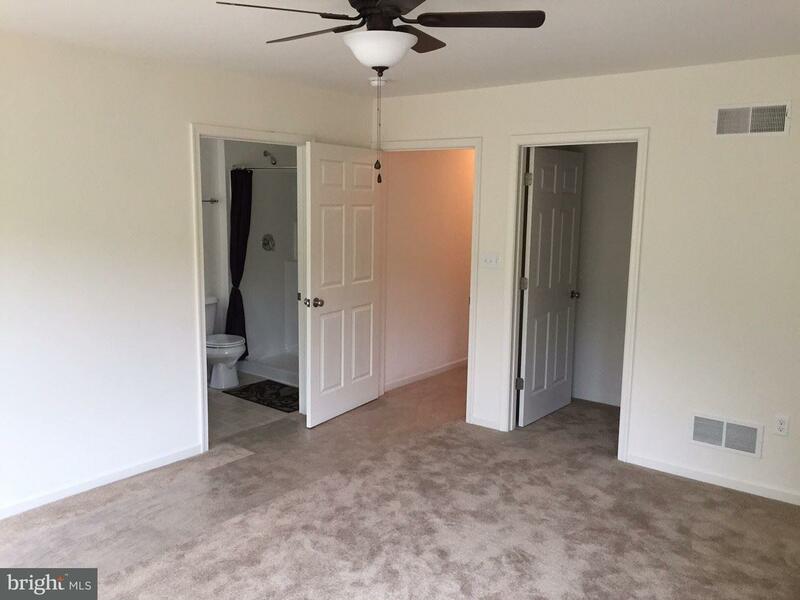 Model includes 2 BR, 2 BA, Pantry, FR. Choice of lot, model & options. A (1X) $500 Reserve Fee and HOA fee of $150 month. 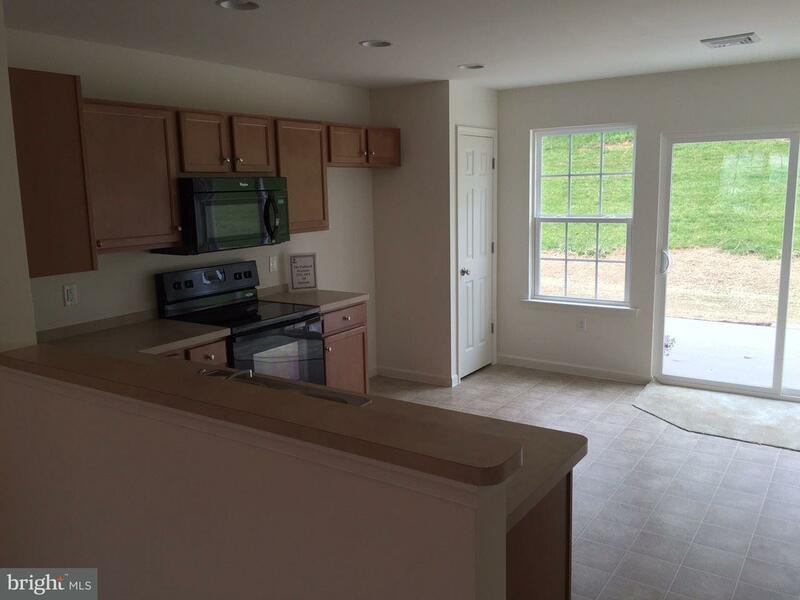 Price starts at $184,900 for Walk--out Basement units.. Price may change with upgrades & options. OPEN HOUSE on Wed & Sun. 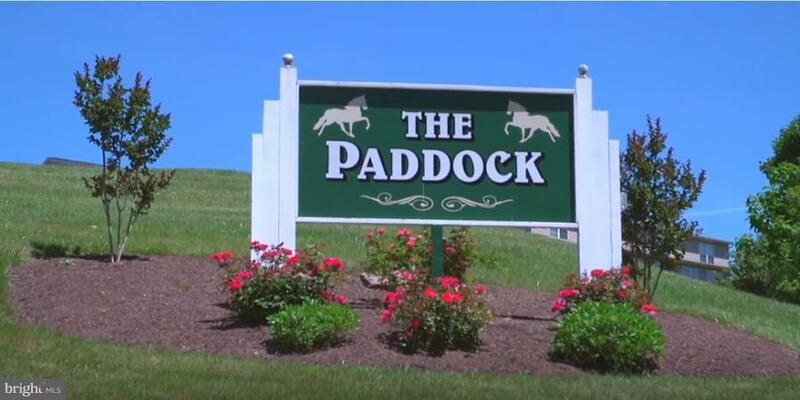 1 -3 at The Paddock, follow signs.